Can you transfer itunes music to another account? There are plenty of situations where you might want to transfer music from one iTunes account to another. For example, if your oldest child is about to head off to university, they may want songs they’ve purchased to be transferred to their own account. However, it’s not quite as simple as you might think, as Apple do not allow content to be transferred from one account to another. 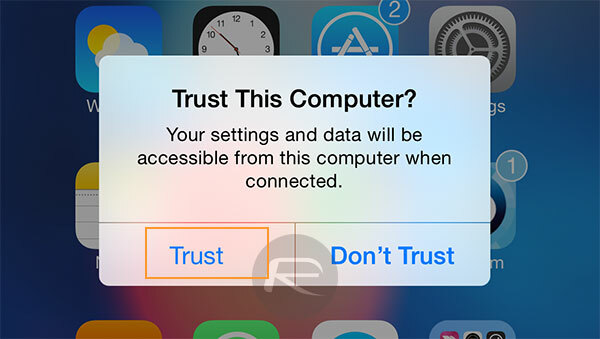 It’s not a feature that they currently offer, though it’s something many Apple fans are hopeful for in the future. While Apple are deciding whether or not to implement this feature, there is a fix you can do as a workaround, which will allow multiple users to listen to music from one account. While it’s not as simple as transferring data straight from one account to another, it does provide a satisfactory fix for the time being. 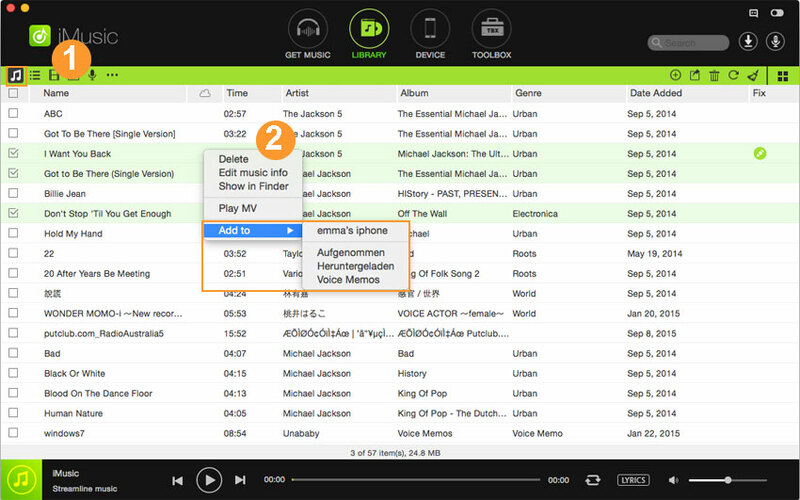 Step 1: The first thing you’ll need to do is move your music to a public location, so other users can access it. Select your iTunes Media folder (located in /Music/iTunes on a Mac or \Users\(username)\My Music\iTunes on Windows). Make sure you only select the iTunes Media Folder, and not the iTunes folder or the iTunes library.xml file. Those need to stay where they are. Step 2: Drag the iTunes Media folder into a public location or shared folder, which will allow other users to access it. Step 3: Open iTunes and select ‘Edit’, then ‘Preferences’. Next, click ‘Advanced’, ‘Change’ and select the new location of your iTunes Media folder in the ‘Change Music Folder Location’ option. click ‘OK’ and you’re all done. Your music is now ready to be shared with other accounts. Step 1: Open iTunes and select ‘Preferences and then ‘Advanced’. Step 2: They’ll need to make sure the ‘Copy files to iTunes Media folder when adding to library file’ option is not selected. Step 3: Next, select ‘File’ and then ‘Add to Library’. Now they’ll need to go into the shared file where the music is now saved, select the tracks they want to listen to and click ‘Open’. The songs will now become available in their iTunes. 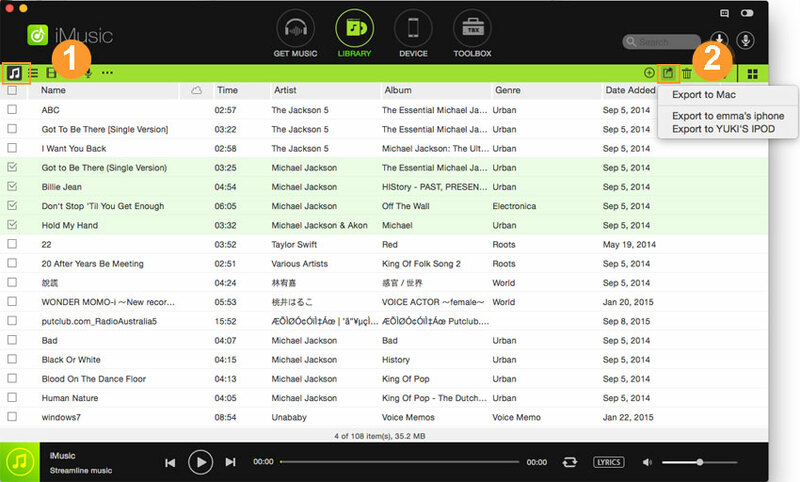 Repeat the above for every user who wants to either share their purchased music or listen to the shared music. Luckily, transferring iTunes purchases to a new computer is much simpler than trying to share purchased items between accounts. Step 1: Download your files after you’ve purchased them from the iTunes Store and make sure your authorization the new computer to be used with your iTunes Store account. Remember, you can authorization up to five devices that can use your purchased items. Simply copy the purchased files from your old computer to your external hard drive, then plug the hard drive into the new computer and copy the files from it. Then load into your iTunes account as you always would. Anybody using iTunes 9 (or later) can easily transfer iTunes content between authorized computers, using the Home Sharing feature. This method only works if you only have a few files to transfer, but you can burn your purchased songs to a CD, insert the CD into the new computer and copy them off that way. If you turn on file sharing you’ll be able to copy your files from your old computer to your new computer over your network. This can be tricky, though, so head over to the Apple website for more information about how to set this up. 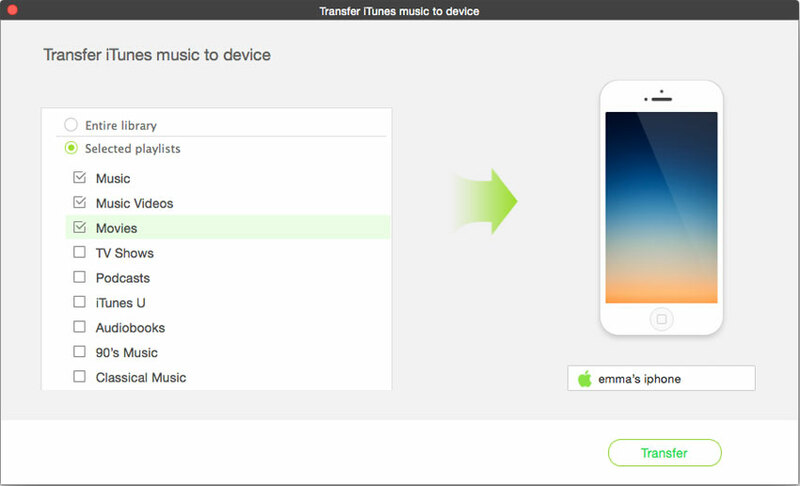 Although iTunes provide the convenient solution for users to transfer the purchases from iTunes Store to a new computer, it can't support to transfer non-purchases Stored on iTunes to PC or iPhone& android mobile device. To solve this problem, iMusic comes out. 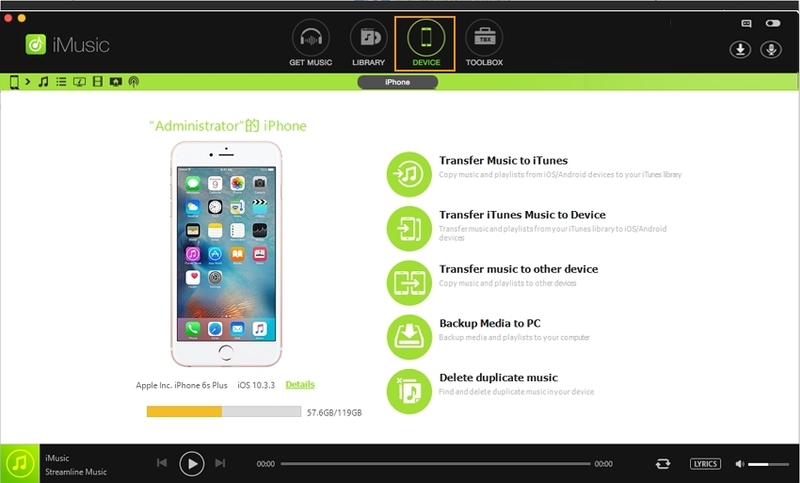 This Aimersoft product could transfer all music no matter pruchased music or non-purchased music stored on itunes to iphone/ipad/ipod Touch with one click. Launch iMusic on your computer first. And then, use a digital USB cable to connect your iPhone, iPod or iPad with your computer until you see it appears in iMusic “DEVICE” window. Here we use the iPhone6 plus to be an example. 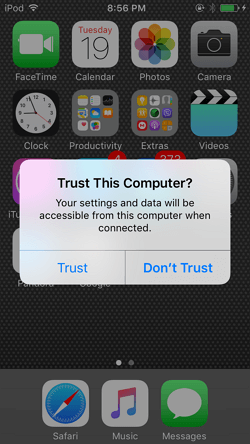 Note:If it doesn’t appear, please click “Trust this computer” on your Apple device. 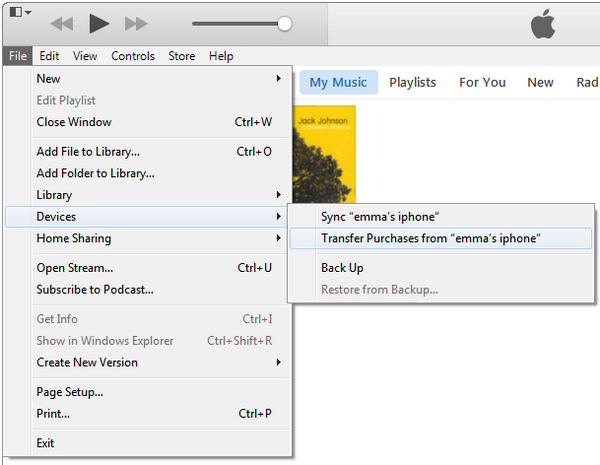 Option 1: In the main window of “DEVICE”, you could see an option “Transfer Music from iTunes to Device”. Click it and then select file types you want to transfer. 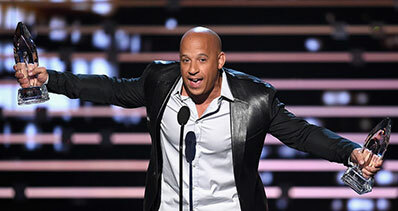 Check the wanted music type and click “Transfer”. Please note, if you have lots of music in iTunes Library, I suggest you option 2 – transfer selected songs. Option 2: In “ITUNE LIBRARY” window, all songs in iTunes library are displayed there by default. From there, check the songs you want to transfer to the Apple device you have connected, then click the export icon on the top right of the window > choose “export to (your device name)”. Conclusion: So, today we’ve covered the basics about where to find your Tunes files, how to transfer purchases from one computer to another and how to transfer all music using iMusic. 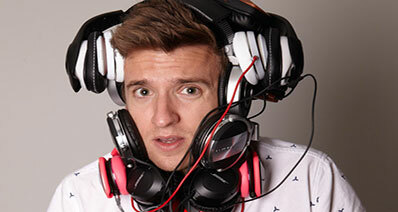 Hopefully iTunes is a bit less of a mystery now, and you can enjoy your music worry-free!